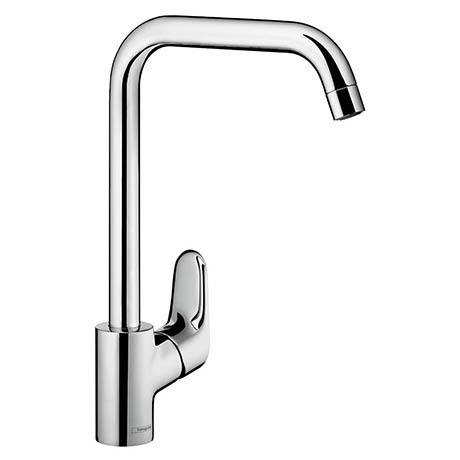 With a stylish design and stunning chrome finish, the Ecos L Single Lever Kitchen Mixer is the all-rounder for the modern kitchen. It features AirPower technology that adds generous amounts of air to the water, creating a soft, splash-free spray. EcoSmart technology reduces the flow rate to save water and energy while the QuickClean rub clean aerator loosens any limescale deposits making sure your tap looks beautiful, and stays working for longer.